New Year’s Special 25% off on parts. Call for an appointment. Choosing a mechanic is not a decision to take lightly, especially with so much riding on the safety and efficiency of your vehicle.  Shields Automotive Brake & Muffler is the smart choice in Williams Lake, backed by more than 40 years of experience under the hood and auto parts from the most reputable suppliers on the market.  As part of our comprehensive vehicle maintenance services, our certified technicians provide complimentary checks on your brakes, suspension and exhaust—all vital components to keep your vehicle in great condition. Plus, all of our work is fully guaranteed for one year! 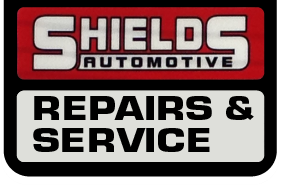 Your car or truck will be in capable hands when you leave it with the licensed mechanics at Shields Automotive Brake & Muffler.  We are a locally owned and operated auto shop and we pride ourselves on always providing friendly, professional service and very competitive rates. Read Yelp reviews from satisfied customers. “Dropped a muffler on a trip from Vancouver Island to Bella Coola. Ray squeezed us in and repaired it quickly and very reasonably. If I lived in the area I would be a regular. Saved my day. Thanks.”—Jim C.
“Good, honest folks who care about their customers. They don't block you from getting in and under the car to see what's going on or talking directly with mechanics. Really busy shop though, so book ahead when possible.”—TJ M.
Ask about our parts discounts and brakes, front end and exhaust checks at no charge!